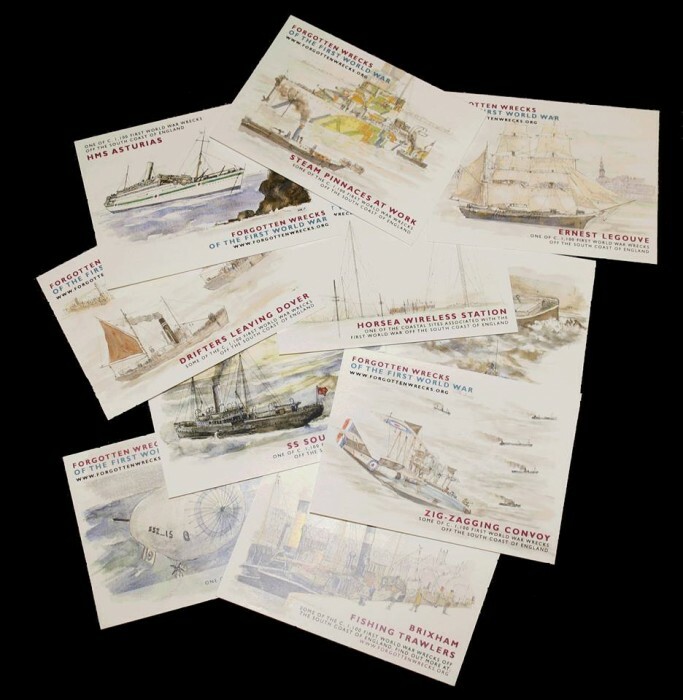 In light of National Volunteer Week 2017, the Maritime Archaeology Trust would like to highlight some of the important work contributed by our volunteers. 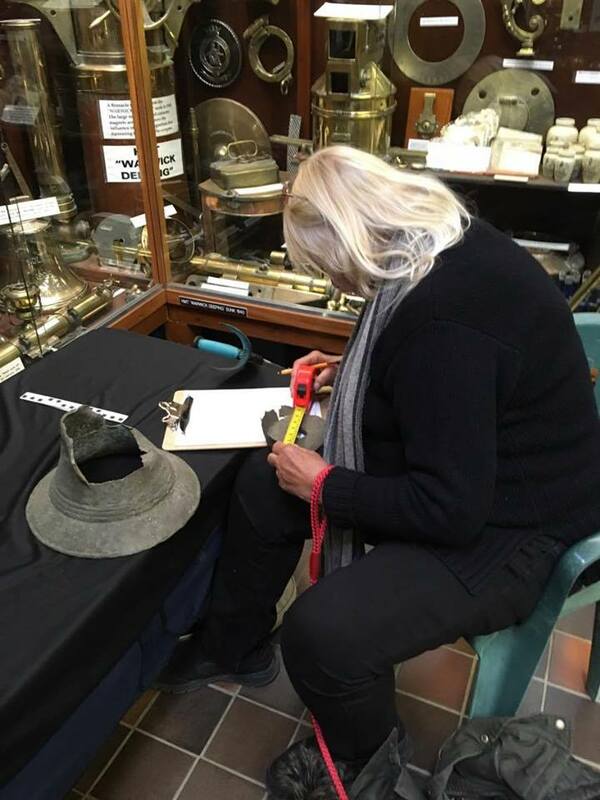 We sent out a questionnaire for our volunteers to fill in and give us their view on what it is like to volunteer for the Maritime Archaeology Trust. This is what Mr Mike Greaves thought. What do you do as a volunteer for the Maritime Archaeology Trust? Through Southampton University. My wife Kate and I got involved initially doing research for MAT at Kew. Anything you have learnt from working with the Trust? Where do I start? I’ve learnt about boats. WW1 wrecks, WW1 technology, WW1 social history for example how arrogant the Admiralty was in advising families about loved ones lost at sea. Have you enjoyed anything in particular? Everything I have done. My work with MAT has given me greater confidence with my painting, taking me out of my comfort zone of buildings and cityscapes to tackle new subjects eg. Submarines, ships and people. The patience shown to me by a team of experts faced with the trite questions of an obvious novice. Have you got a spare hour or day in the week and looking for something to do? Fancy learning new skills in archaeology? 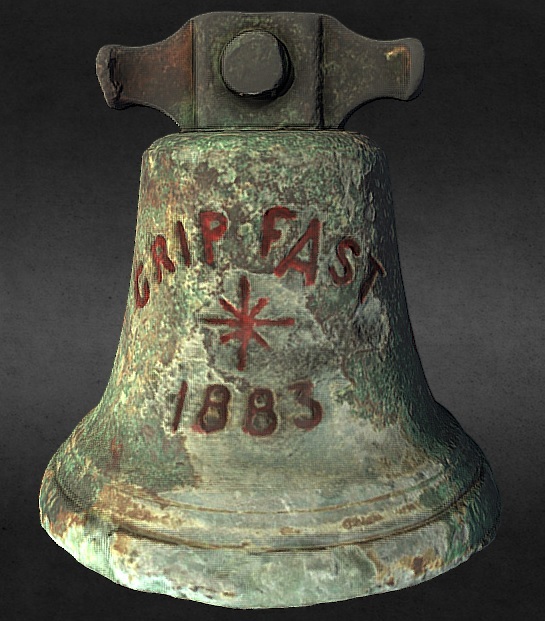 Want to learn more about our maritime heritage? Well why not drop us an email on volunteering@maritimearchaeologytrust.org today and find out more? 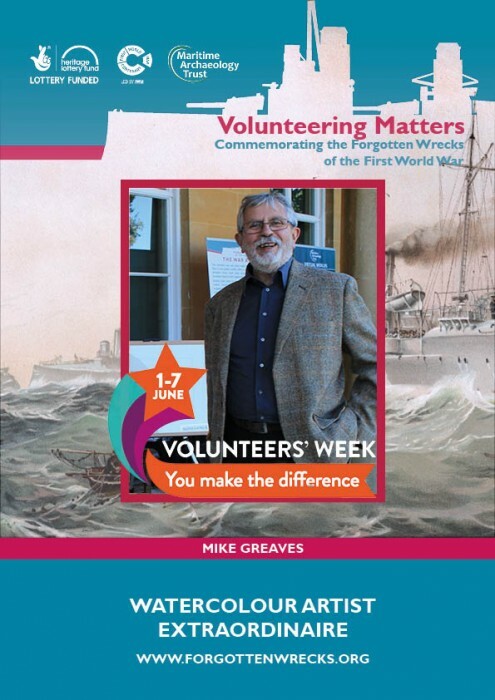 In light of National Volunteer Week 2017, the Maritime Archaeology Trust would like to highlight some of the important work contributed by our volunteers. We sent out a questionnaire for our volunteers to fill in and give us their view on what it is like to volunteer for the Maritime Archaeology Trust. This is what Mr Peter Crick thought. The learning has been fascinating- a whole new arena of knowledge and human activity…. And a confirmation of my perception that all war is a terrible futile activity. It has also been a pleasure to encounter the Project staff – who without exception have been an absolute delight to be with. 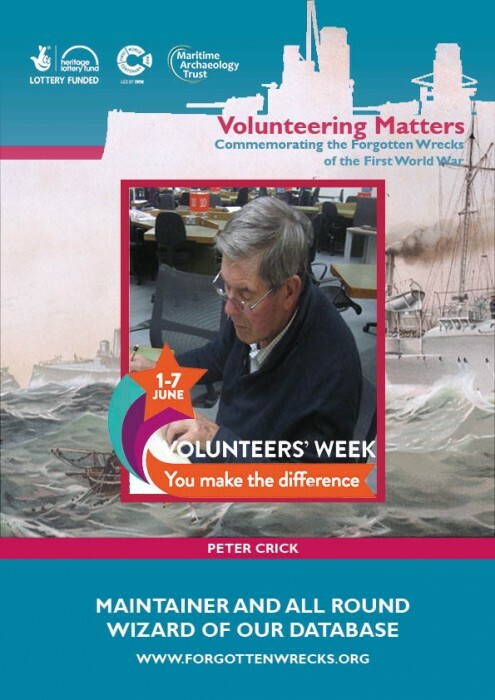 In light of National Volunteer Week 2017, the Maritime Archaeology Trust would like to highlight some of the important work contributed by our volunteers. We sent out a questionnaire for our volunteers to fill in and give us their view on what it is like to volunteer for the Maritime Archaeology Trust. This is what Mr Richard Wyatt thought. 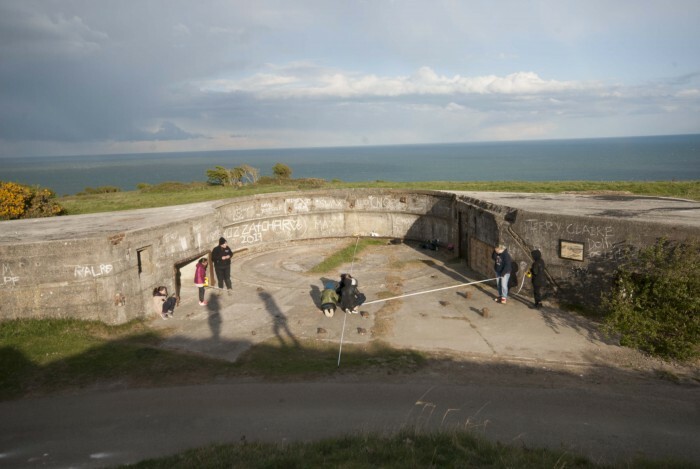 Production of Podcasts, re-organisation of basement storage, on-line research, field surveys, archive research, Fort Victoria audios, Maritime Bus, website proof-reading and editing, IT support. An interest in archaeology (via ex-girlfriend), love of sailing & the sea (star-sign Cancer) via SVS and enthusiasm of Gareth Owen. The session at The Admiral Sir Lucius Curtis after re-organising the servers, getting out of the wind and onto a relatively smooth surface after several hours on Oyster Island, and the engine-room of SS Shieldhall. But especially the assistance and appreciation of the MAT team. 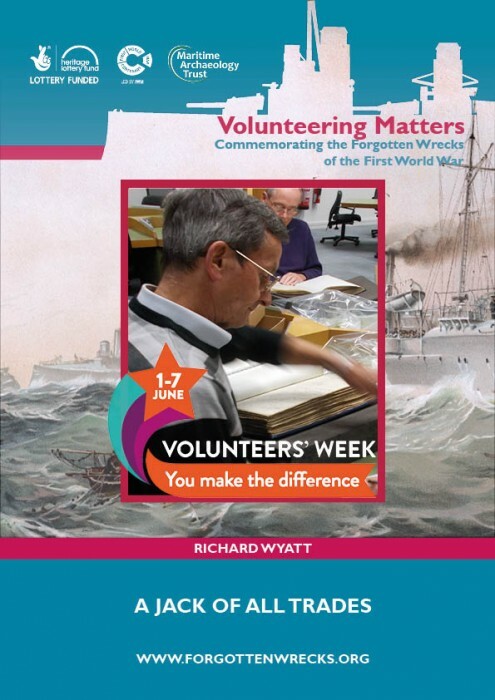 In light of National Volunteer Week 2017, the Maritime Archaeology Trust would like to highlight some of the important work contributed by our volunteers. We sent out a questionnaire for our volunteers to fill in and give us their view on what it is like to volunteer for the Maritime Archaeology Trust. This is what Ms Rachel Patten thought. Entering information about shipwrecks of WW1 from different sources such as digital copies of old shipping documents and researchers hand written notes into an Excel database. Inputting survey data from questionnaires given to people at event talks into an online database. Making digital copies of physical documents and sorting documents into the correct folders. I wanted real world experience in data entry so an education and employment advisor from the council suggested the Maritime Archaeology Trust to me. 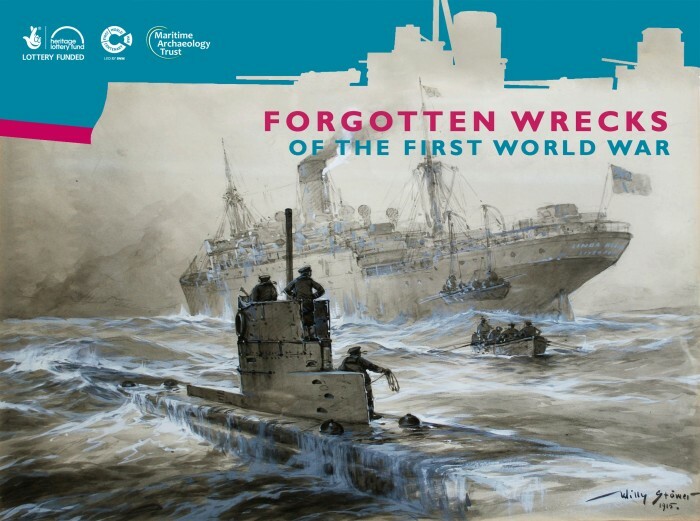 I have learnt of the vast amount of work done by the trust to keep people informed about marine archaeology and in particular the work done about the shipwrecks of WW1 and WW2. I have learnt of the sheer amount of wrecks in the local area. I have learnt how they are using virtual reality in order to show people the wrecks. I have learnt how to do data entry with a variety of sources and applications. I have enjoyed the variety of work I have been assigned. I have enjoyed working with a happy and supportive team.